What Happens After Our Deaths? We are pleased to have you visit our website. Alley’s Chapel UMC is a delightful, historic church founded in 1884 in the beautiful Templeton Valley Section of Scott County, Virginia better known as Manville, Va.
Our basic philosophy of ministry is that the Church has a three-fold ministry responsibility: Prayer, the study of Scripture, and giving spiritual direction to the church and the community. These three mandates cover all the activities in which this church engages. Whether it is fellowship, Bible studies or evangelism, we hope to stay faithful to committed prayer, Bible study, and giving spiritual direction to those whom God has given us. A friendly, caring people, Alley’s Chapel UMC is committed to dynamic worship and biblical preaching. Coupled with a warm fellowship and a welcoming atmosphere, the worship at Alley’s is as nurturing as it is enthusiastic. 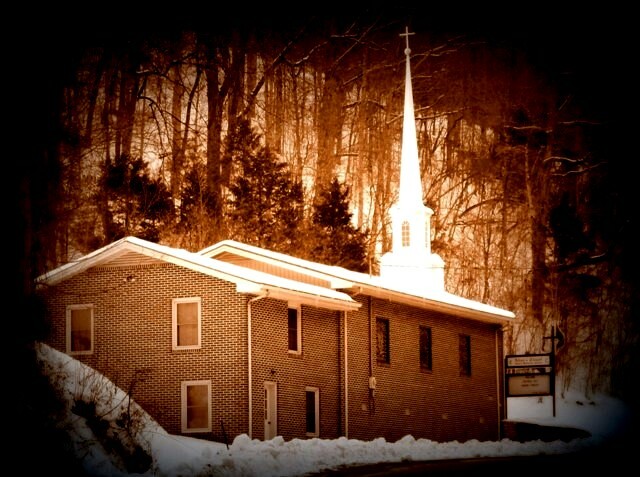 It is a great place to worship and serve our Lord Jesus Christ! Come and join us each week!